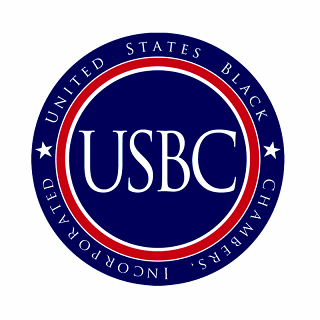 Washington, D.C.- Today's release of the Fiscal Year 2018 budget by the Trump Administration is another failure to recognize the impact of Black business owners. The President's proposal calls for the elimination of the Minority Business Development Agency (MBDA), a key institution at the Department of Commerce and the only program dedicated to advancing minority business enterprises. The program, which accounts for less than .001% of federal spending, supports business centers throughout the country and has helped secure $36 billion in contracts and capital for minority-owned businesses, retaining 125,000 jobs. "Yet again, the Trump Administration that campaigned on job creation turns its back on the very programs proven to spur minority business growth. Eliminating the only program dedicated to a diversity of job creators is an affront to the millions of minority entrepreneurs nationwide. We urge Congress to resist this ludicrous proposal and maintain their bipartisan support of the Minority Business Development Agency."